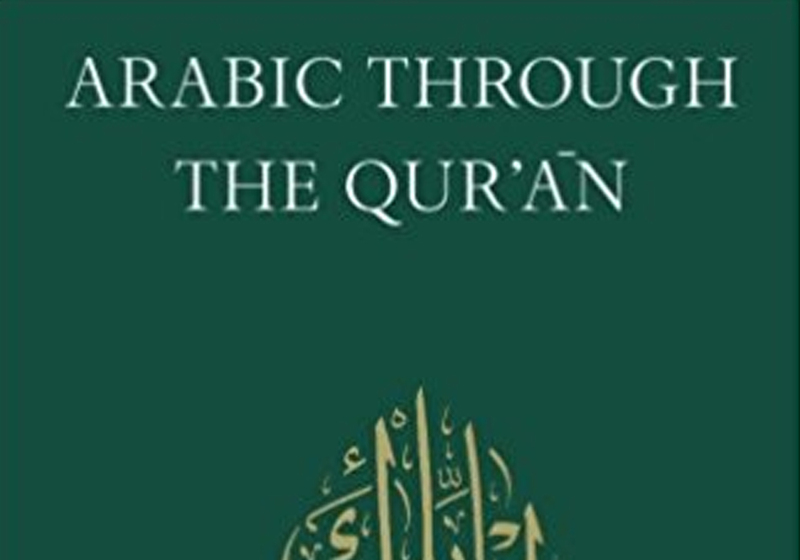 Below you’ll find a selection of our most recommended, useful and reliable books for learning Arabic. 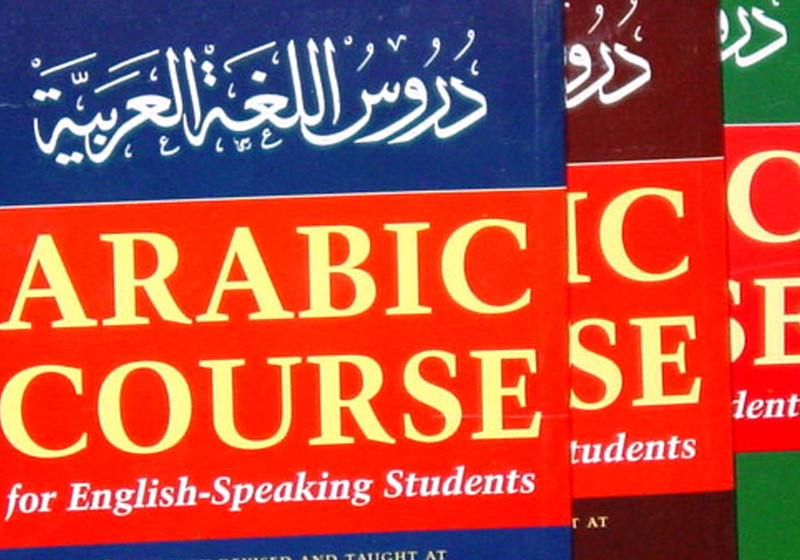 These can be used as a helpful support to language learning whilst taking our Arabic programs and courses. 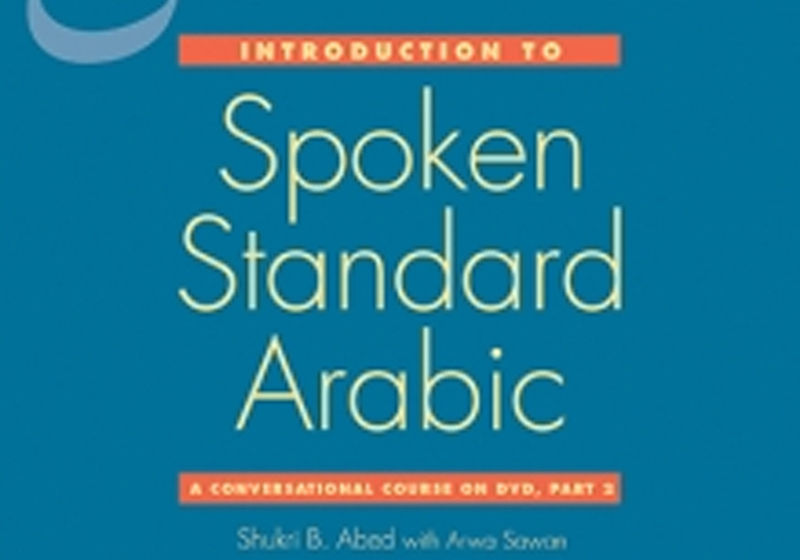 This book presents a comprehensive foundation course for beginning students of written and spoken Modern Standard Arabic (MSA). 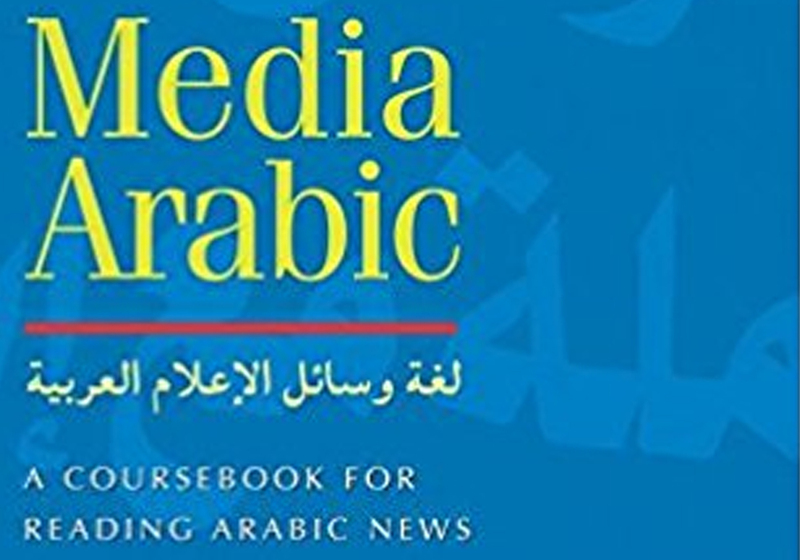 This text and its companion online media can be used to improve the conversational skills of second- to third-semester beginning Arabic students. 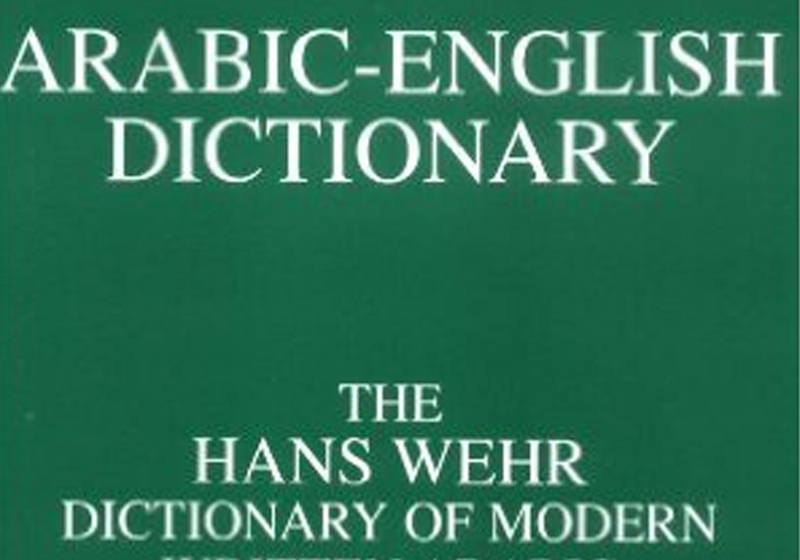 “This Dictionary of Modern Written Arabic (fourth edition) has been enlarged and amended with 13,000 new entries. 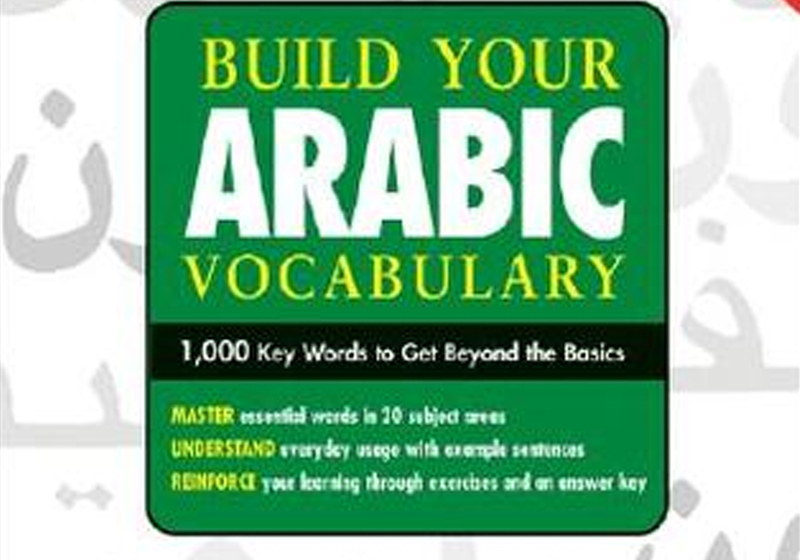 The most advanced Arabic/English dictionary containing more than 50,000 words with many related appendices. 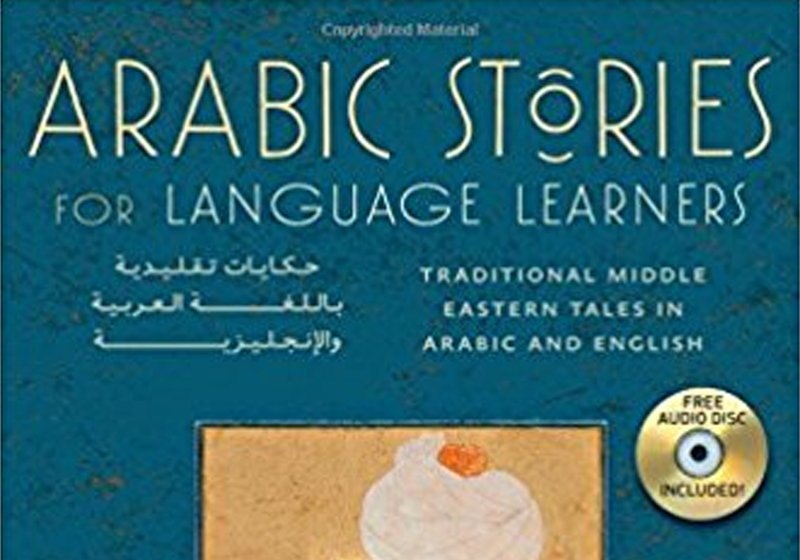 It records the different levels of usage found in newspapers, radio, television, and films, providing major Arabic dialectal equivalents for familiar, colloquial, and slang words. 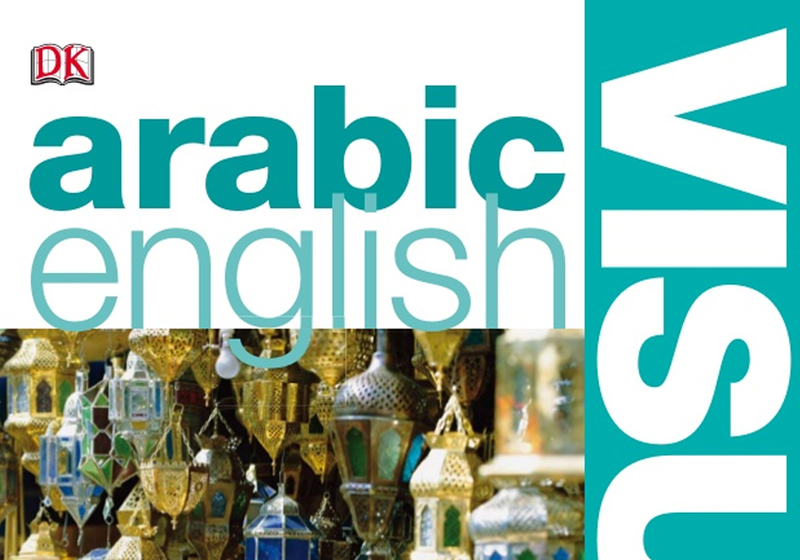 The Arabic–English Bilingual Visual Dictionary is a quick and intuitive way to learn and recall everyday words in Arabic. 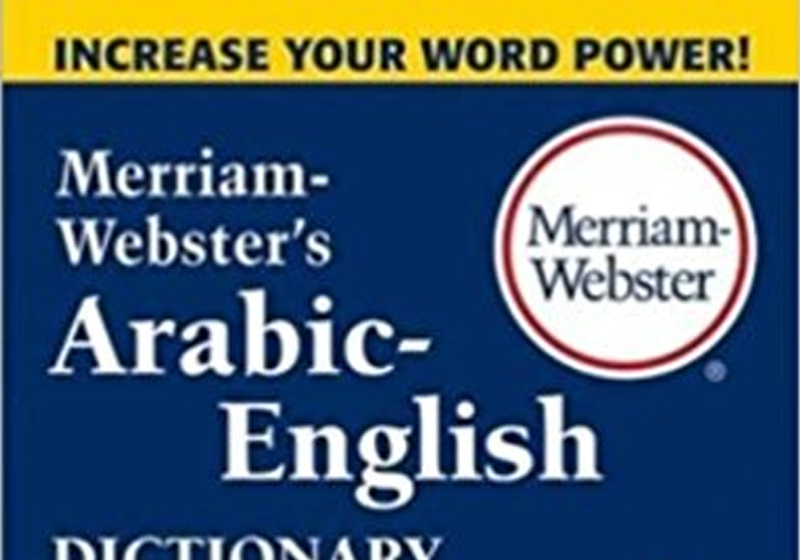 This bidirectional dictionary uses current Arabic vocabulary and up-to-date English words and phrases that reflect American English. 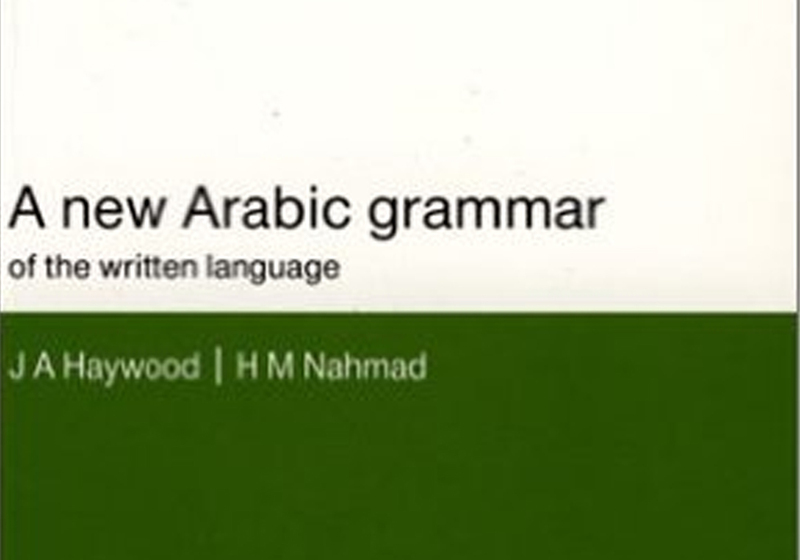 It contains sections on orthography and pronunciation, on the verb, the noun and adjective, on numerals, prepositions, adverbs and conjunctions. 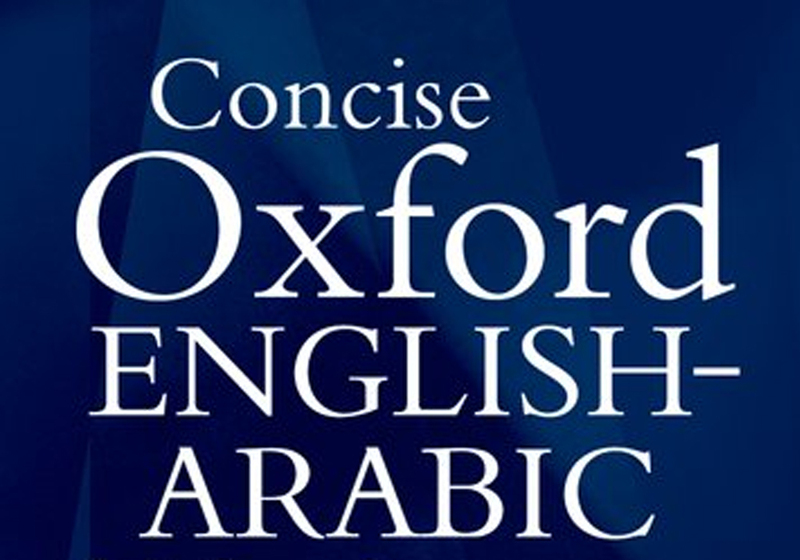 A tried and tested course over 40 years with proven track record of success, it is ideal in terms of the the topics covered and short time taken to learn. 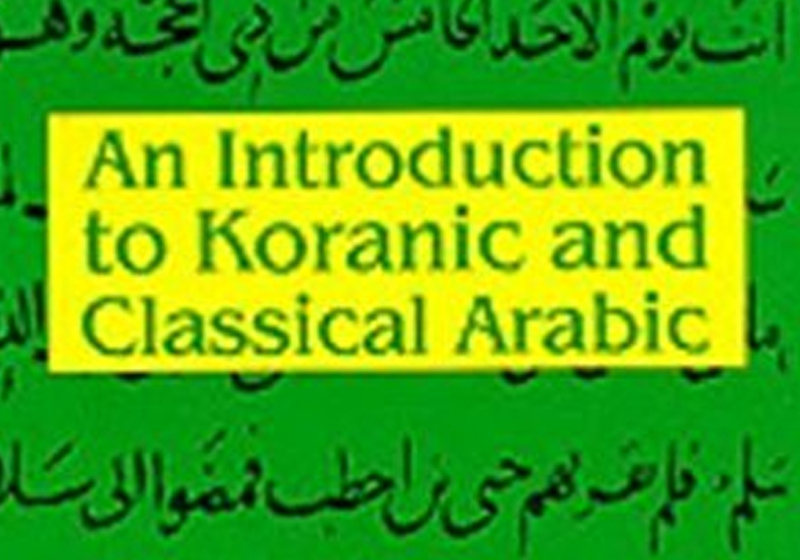 This language primer is ideally suited for those wishing to learn classical Arabic and for Muslims who wish to learn Arabic exclusively for use in their religious and spiritual practice. 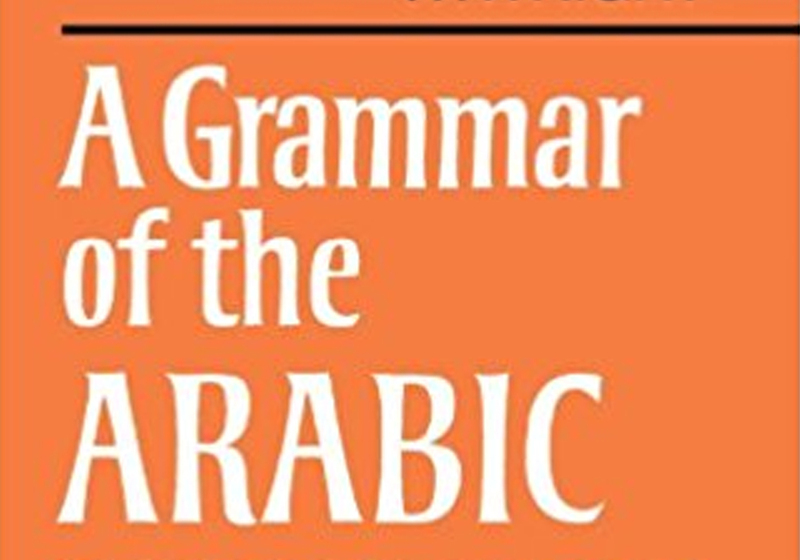 An elementary-level grammar of standard classical Arabic, the literary norm of the Arabic language that has not changed appreciably in fourteen hundred years. 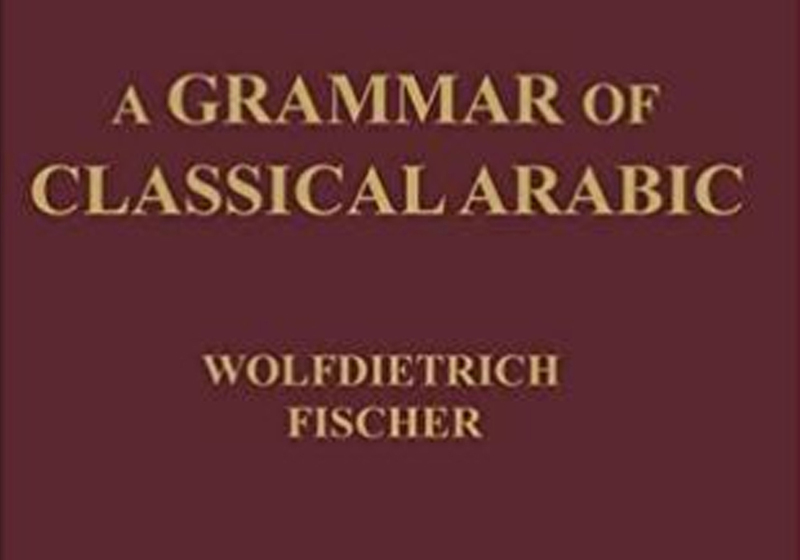 This concise and well-organized grammar of classical Arabic, here translated from its original German into English for the first time, provides students of Arabic with a highly useful reference tool. 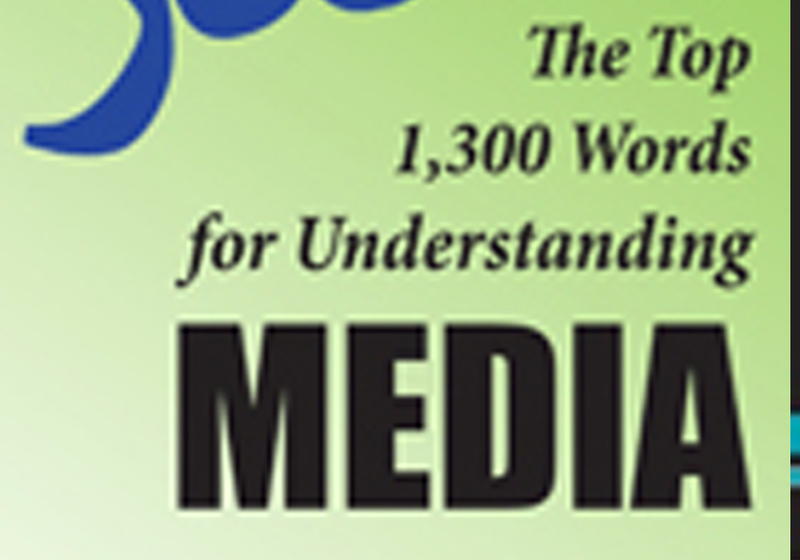 Contains more Than 46 topics, including 4000 spoken words, needed for everyday use. 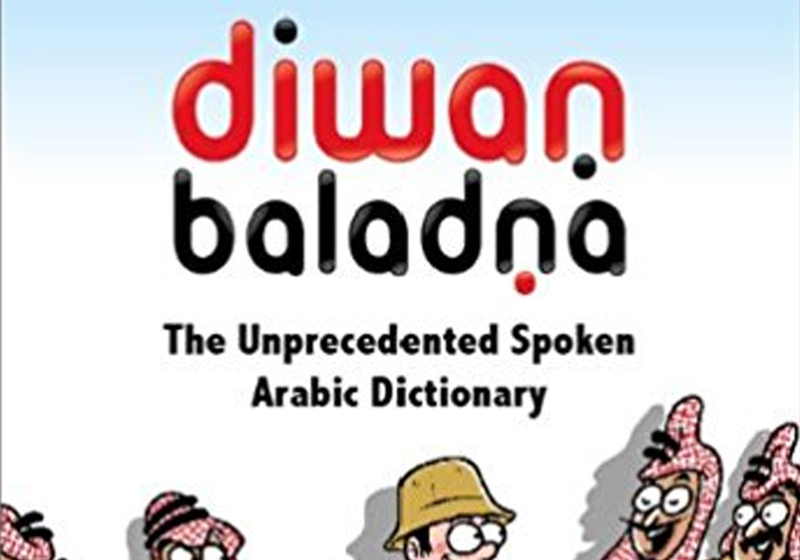 Traditional sayings, local slang, expressions and common greetings. 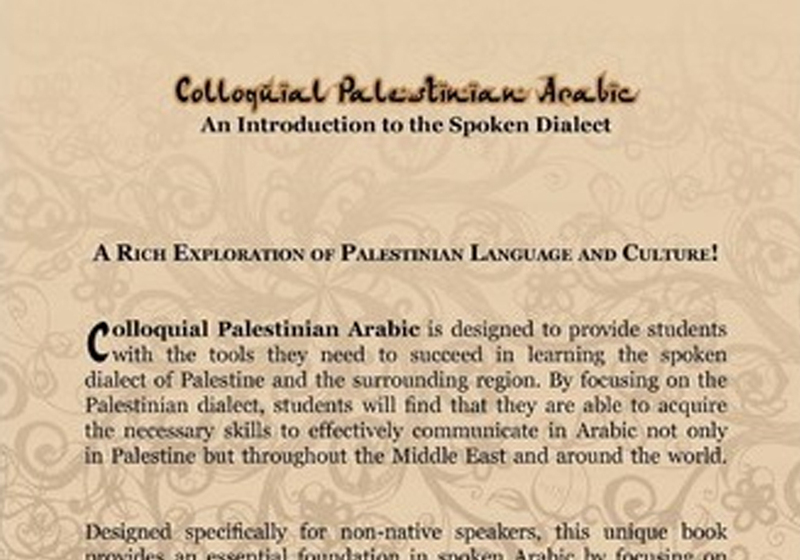 Colloquial Palestinian Arabic is designed to provide students with the tools they need to succeed in learning the spoken dialect of Palestine and the surrounding region. 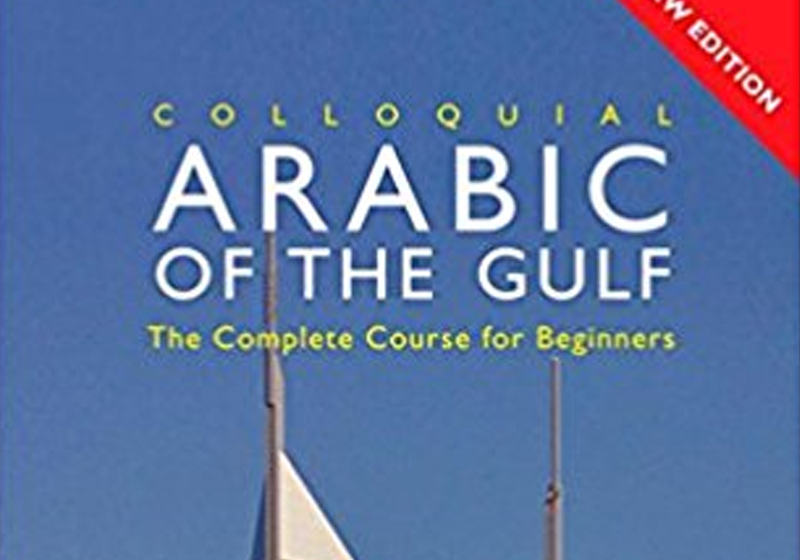 The book offers you a step-by-step approach to spoken Arabic of the Gulf, together with an introduction to reading signs, business cards, advertisements and other realia. 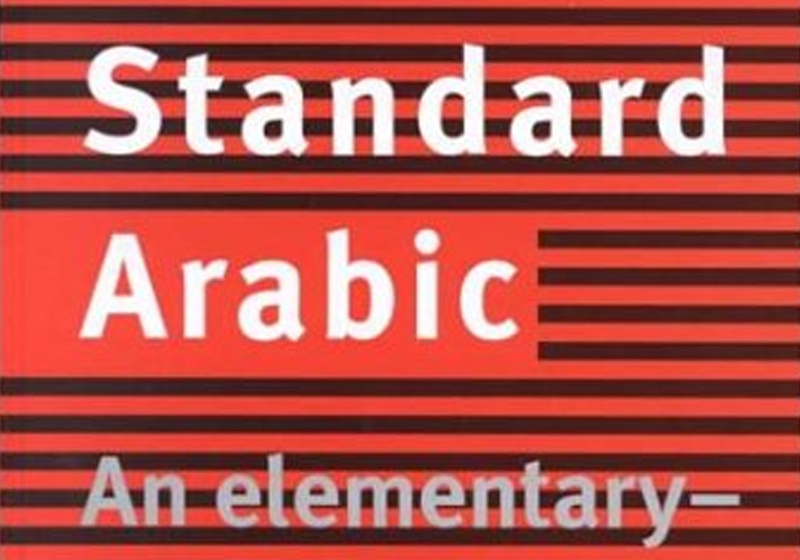 Media Arabic introduces the language of the newspapers, magazines, and internet news sites to intermediate and advanced level students of Modern Standard Arabic. 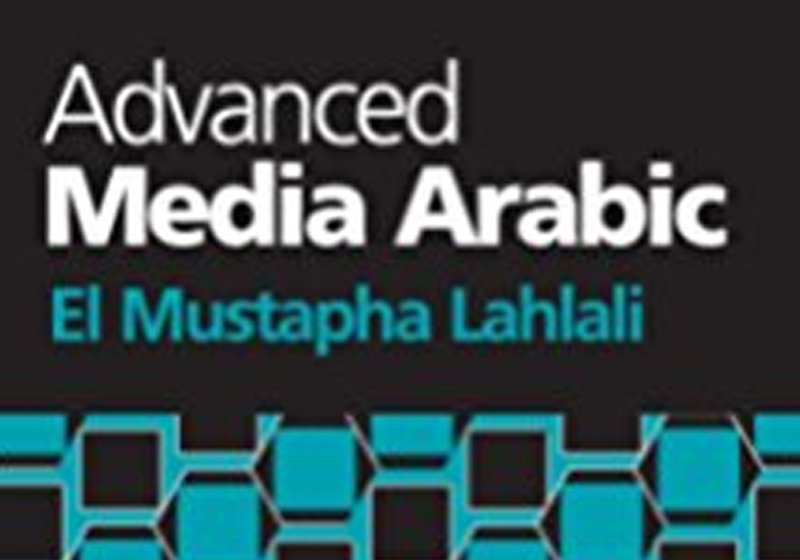 Advanced Media Arabic systematically introduces authentic texts and audio files from a wide variety of media sources. 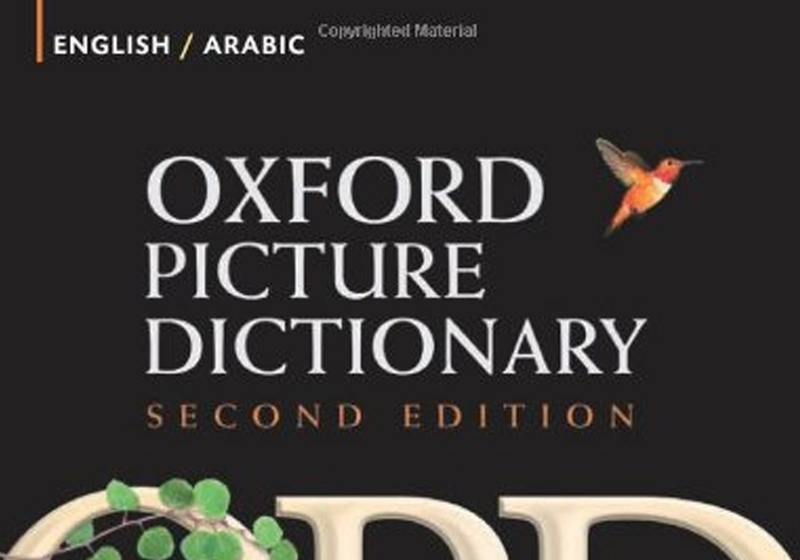 This practical vocabulary reference provides concise and accessible lists of the most relevant vocabulary, providing key terms for translating from and into Arabic. 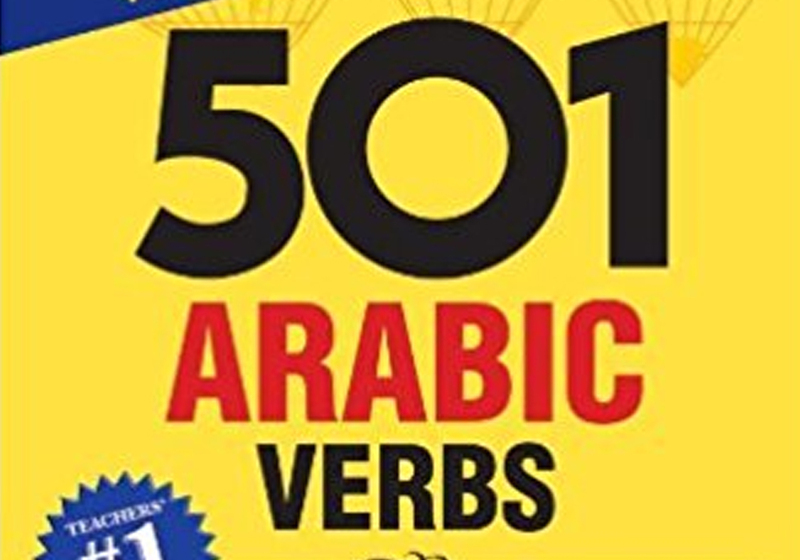 501 Arabic Verbs is printed in Arabic script with exemplary sentences in English for each verb. 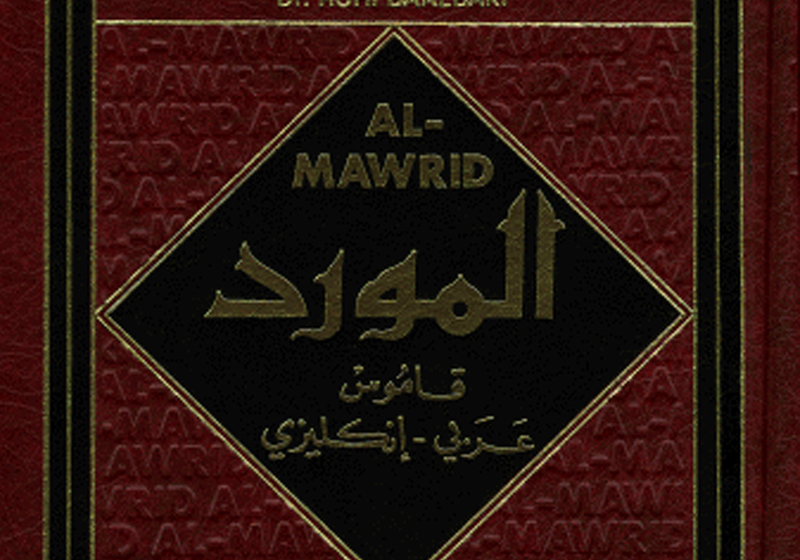 To reflect correct Arabic style, this book has been printed back cover to front and back page to front. The traditional stories of a country are invaluable at providing insight into understanding the culture, history and language of a people.